Arduino boards are used in a wide—massive even—variety of projects. Sometimes, however, all you need is something to give your project the ability to blink an LED, sound an alarm, or accomplish some other simple task. 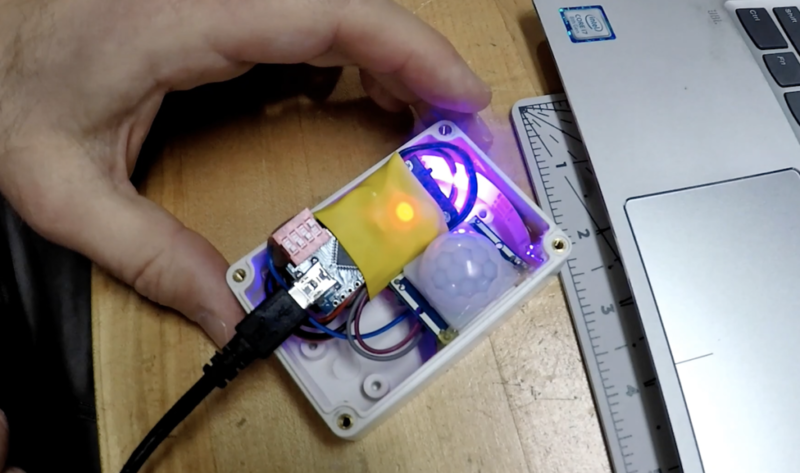 For this purpose, maker Jeremy S. Cook has developed a sort of standard method for using these devices, with a 4-position DIP switch soldered to inputs D9-D12, and a double-CR2032 battery pack attached with shrink wrap. This standardization makes for a very compact setup that can be implemented in a project very quickly. 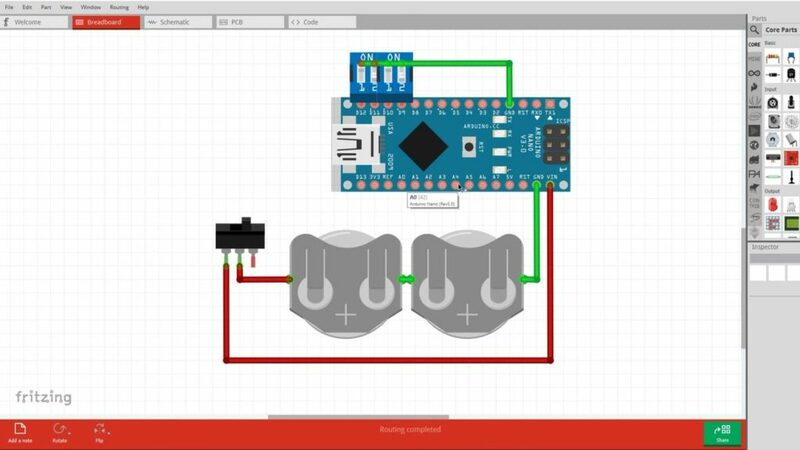 The configuration also highlights the use of “INPUT_PULLUP” in Arduino code, with switches wired to ground. Cook’s technique avoids floating inputs without the need for external resistors.